As a training manager assigned to numerous Epic training project across the country, one of the most significant challenges when leading Epic training projects is integrating the needs of Epic training with the organization’s Learning Management System (LMS). A guiding principle for Epic training is no training, no access. To assign, deploy and track training, the LMS is the critical tool for success. At times it may feel like a necessary evil, but don’t fall into that negative mental trap. 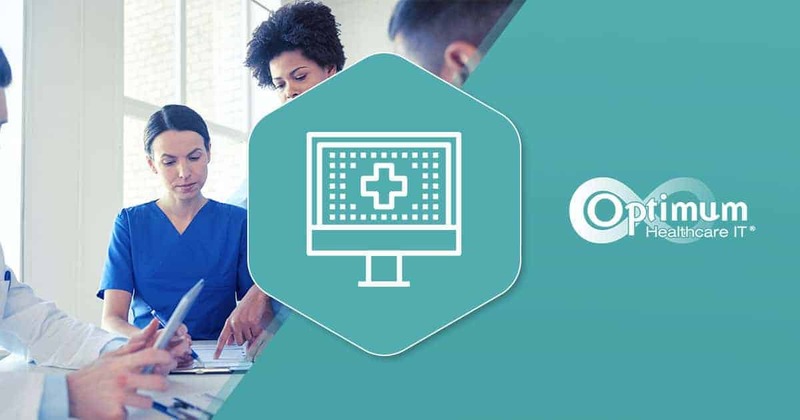 In simplistic terms, The LMS is used in healthcare organizations to deploy mandatory regulatory training encompassing fairly, straight forward assignments to employees. Epic training assignments entail many variables and complexities. Typically, a student learning plan is created, which consists of multiple components – pre-requisite elearning, in-person classroom session(s), and a post-training exam or end user proficiency assessment. Most organizations that I have encountered have supported Epic’s recommendation for no training, no access. 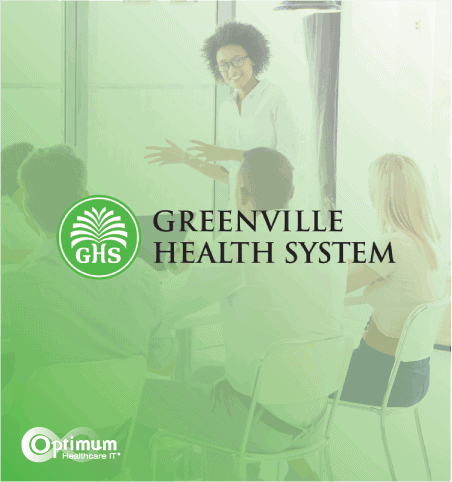 Completion of Epic training typically equates to successful completion of the entire learning plan package, although this could vary by organization. An additional aspect that increases complexity for Epic training projects is accurately identifying the appropriate student groups for which learning plans. Epic training is role-based training and varies by application and specialty. Epic security does not necessarily equate with organizational job titles. Also, there may be instances when the role varies by location or department. Determining student groups for Epic learning plan assignments is quite challenging. The nuances can be overwhelming. As a result, I have experienced love/hate feelings for the LMS on different projects. Are you Investing Time in an Exceptional Training Program? Unfortunately, the LMS work is one of the most significant and most critical components of a successful Epic training project. So, what can you do to make the LMS your friend when preparing for Epic training? The list is long, but I have identified a few key points for you to consider as starting points. Develop a collaborative relationship immediately with the LMS administrators and their leadership team. Working together as one comprehensive team promotes shared goals and responsibilities. The LMS team needs your expertise as much as you need their expertise. Developing positive relationships will contribute to your success. Learn everything you can about LMS functionality and its capabilities. Ask to be trained on how the LMS currently works. Ask lots of questions about current use and functionality. For example, and these are just a few thoughts: How do employees register for training? 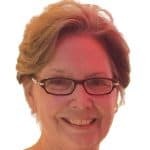 What is the most challenging issue encountered with the current use of the LMS? Can classroom size be changed in an agile manner, to be able to respond to scheduling specialty group sessions? How is the training assigned now? What support is available for staff when using the LMS? How are employees notified of training locations? Can employees register themselves for training, or do managers have to register their staff? Does the LMS prevent the ability to register for classroom sessions out of order? Do physicians use the LMS or is the LMS going to require training physicians on its use? 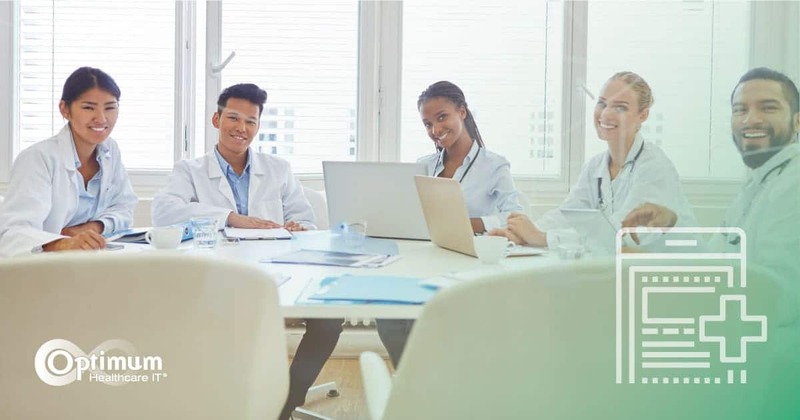 With the LMS team, develop a project plan specific to LMS build and deployment timelines that support the Epic training project plan and milestones. Line items to consider for the LMS project plan are create learning plans, assign learning plans, identify rooms, identify registration milestones, identify student groups, communication plan and timeline, and reports provided when. Schedule regular meetings with the LMS team to assess the progress of the project plan. These meetings should be scheduled at least weekly, and more frequently as needed, to ensure progress toward a successful training project. The LMS work must progress in tandem with Epic training curriculum development, MST build, and credentialed trainer programs. Do your homework in reviewing how the organization’s learning plans are structured. Review the course catalog, if one has been developed, to become familiar with application roles and training requirements. If a course catalog has not been created, create one. A course catalog is an essential tool for communicating details about Epic training and will reduce a great deal of confusion when training is assigned, and registration opens. The course catalog is a wonderful reference document for gaining an overall orientation to Epic training in the organization. Hopefully on your future projects, using these tips will lessen anxiety and promote friendly feelings for the LMS. Wait … what about LMS reports for tracking end user registrations, progress toward completion of assigned learning plans, and actual completion of learning plans? Timely and accurate LMS reports are critical to the success of an Epic training project. However, this will have to be a discussion for another day. 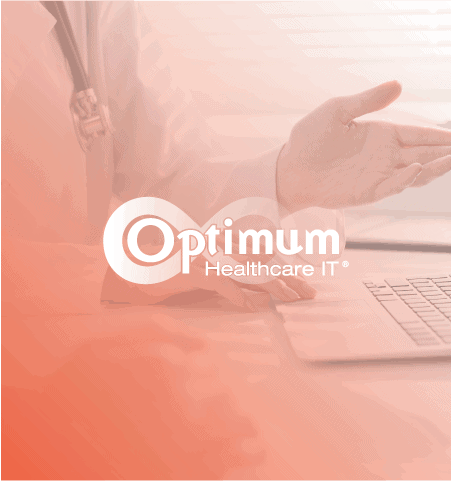 Optimum Healthcare IT offers top-rated KLAS training and support solutions to assist organizations in bringing their systems live and ensuring your users are properly trained. If you are interested in learning more about our services, please click here or contact us today.